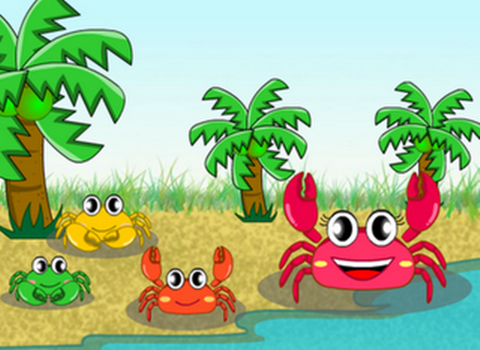 One day, a Mother Crab and her baby were walking together. The Baby Crab was walking a little ahead of the Mother. The Mother Crab replied, “It does not look good. When the Mother tried to walk straight, it was impossible for her also to walk that way. She kept trying, but she could not walk straight. Tired, she said to her son, “I am sorry for scolding you. Moral lesson from The Crab And His Mother fables stories is do not talk to much if you can't do what you're talking about, give good example and the others will follow.